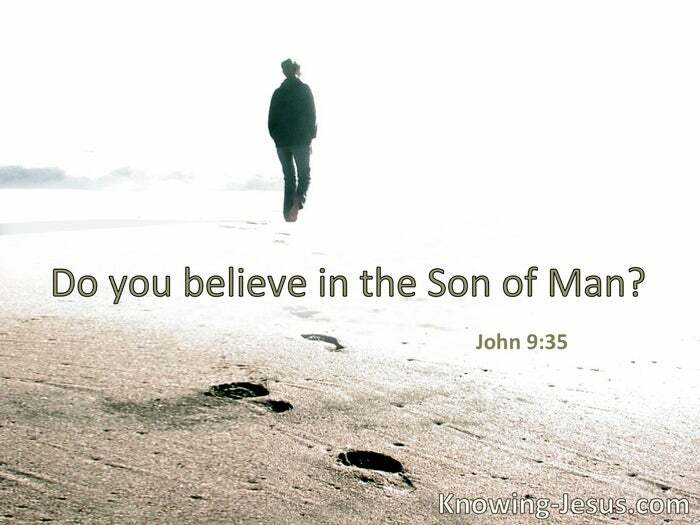 Do you believe in the Son of God? Who is He, Lord, that I may believe in Him? Lord, I believe! § I know whom I have believed and am persuaded that He is able to keep what I have committed to Him until that Day. “Behold, I lay in Zion a chief cornerstone, elect, precious, and he who believes on Him will by no means be put to shame.” Therefore, to you who believe, He is precious.